We just found the best fish fry seasoning and mesquite rub. 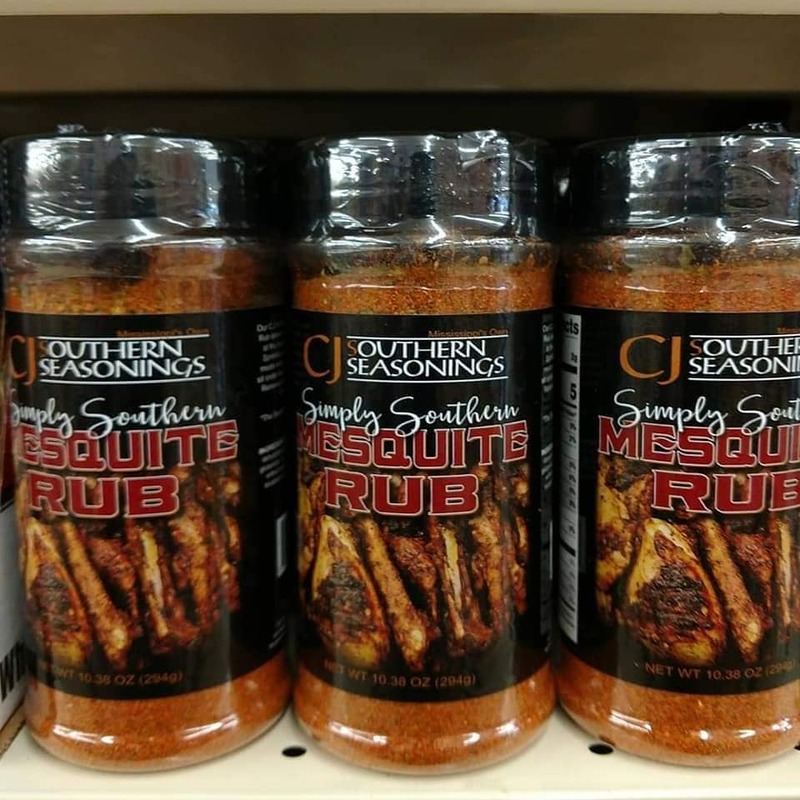 C.J.’s Southern Seasonings is the perfect blend of herbs and spices to make any fish fry, BBQ or Sunday dinner a showstopper. The breading is an array of uniquely-blended spices which lightly coats your fish and delivers a lasting good-ole southern taste. 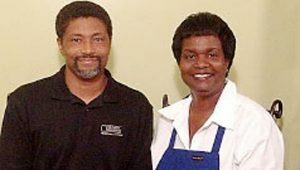 Based in Southern Mississippi, C.J.’s Southern Seasonings was started by Cedric and Joan Anderson as a mobile concession in San Antonio, Texas. Serving fried catfish, shrimp and whiting fish filets along with southern-styled po-boys, C.J.’s quickly became a town favorite for lunch and dinner. In 2009, Cedric and Joan relocated to Mississippi and to address the numerous product requests, they created a Facebook page in 2010. 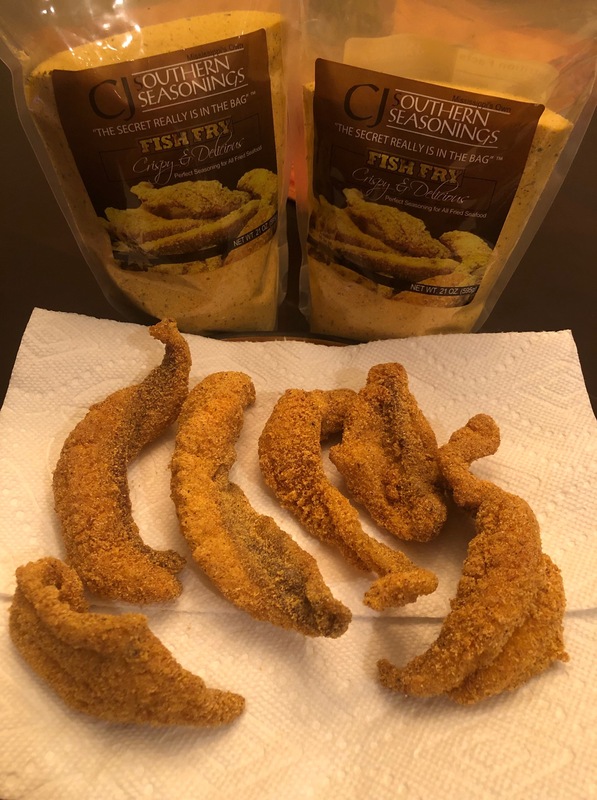 In 2011, Humphreys Mayders and Tayders (one of the largest specialty and produce stores in the Pine Belt of MS) became the first retailer to sell C.J.’s Southern Seasonings Fish Fry. Since then, the seasoning has been added to close to 200 other retail markets, including Ramey’s Marketplace, Roberts Inc, The Natchez Markets, Rouse’s Markets and Miss-Lou area Kroger and Wal-Mart stores. 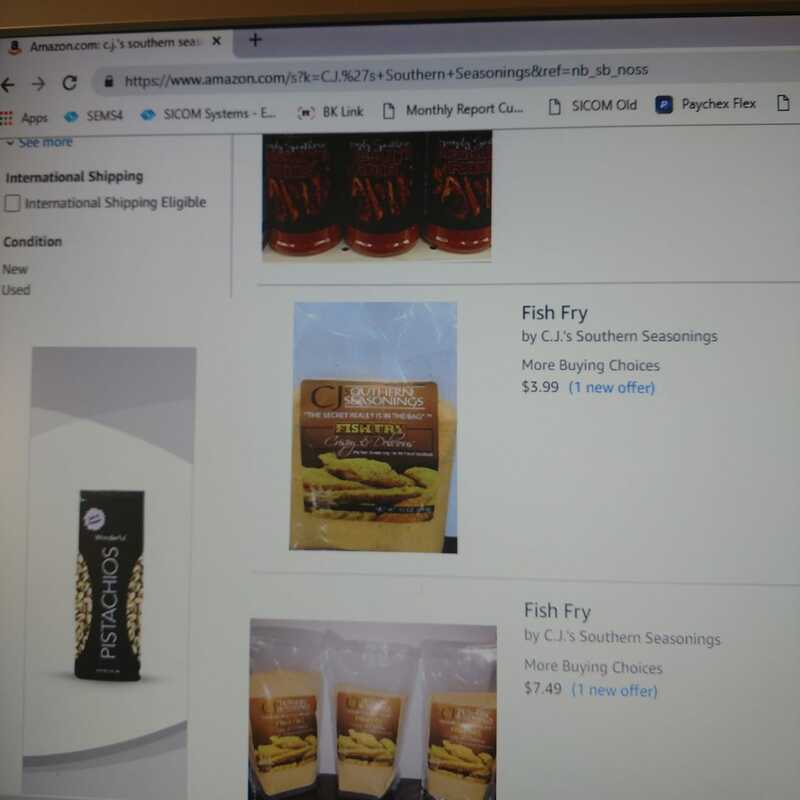 The next big step for the C.J.’s Southern Seasoning brand was being added to Amazon. For everyone who loves Amazon (*2 Girls Who Travel raises hands*), their products are now available and currently have free shipping (hurry and place your order). 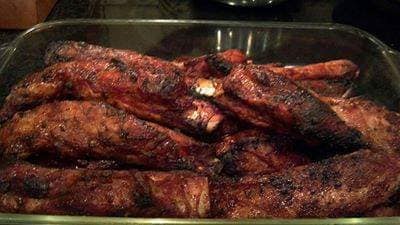 Just type “C.J.’s Southern Seasonings” into the Amazon search bar and order away. Just thank us later! 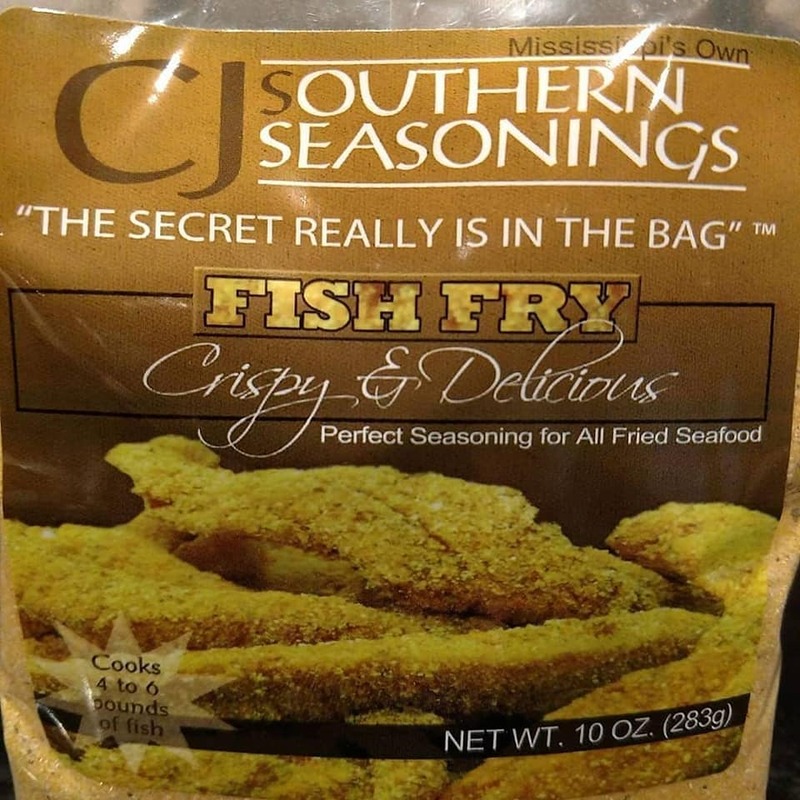 With C.J.’s Southern Seasonings, “The Secret Really is in the Bag.” Trust us, it’s 2 Girls Who Travel approved! For more information, visit www.cjssouthernseasonings.com.